Posted on February 24, 2017 by Stacey Wittig. 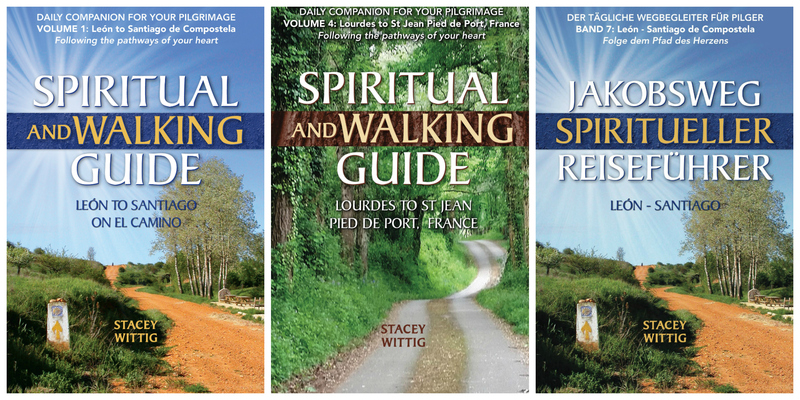 This entry was posted in Camino books, Camino News, Reviews and tagged Adrienne Morrison, book review, Camino book, Camino pilgrim, devotions, goodreads, guide, guide book, Lourdes guide, Lourdes guidebook, Lourdes pilgrimage, pilgrimage. Bookmark the permalink.